Our annual conference provides an outstanding opportunity for your students to interact with honors students from institutions across the Mid-East region. myMEHA is your hub for submitting conference proposals, paying membership dues, and registering for our next spring meeting. Login or create an account to get started. MEHA represents honors programs in universities and colleges across the Mid-East region through an annual conference, regular newsletters and email communication, and two executive board meetings. Networking opportunities are important for students and faculty members alike, and honors directors and deans find learning about best practices from colleagues at other institutions to be invaluable. Membership with the Mid-East Honors Association comes with several benefits for your honors community as a whole. Our annual conference provides an outstanding opportunity for you and your students to interact with other students, faculty and administrators at honors programs and colleges from throughout the Mid-East region. 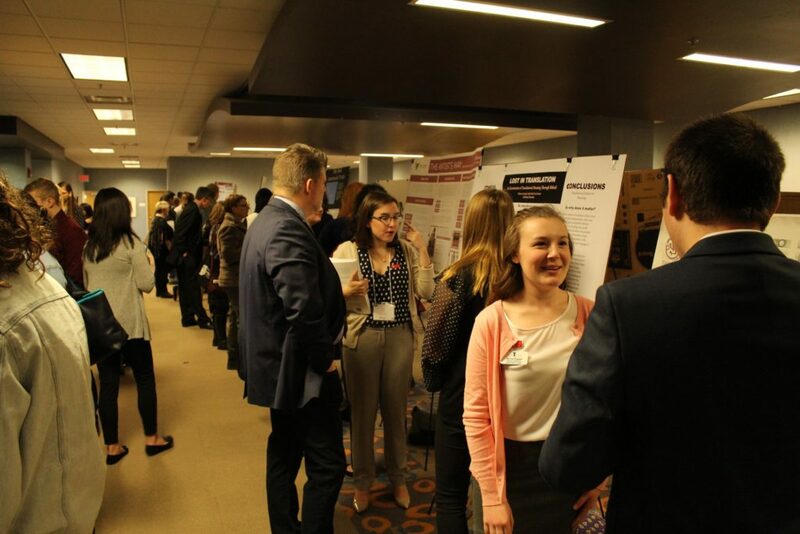 Students often find that the MEHA conference allows them to combine attention to their chosen discipline with honors experiences that are better than national or state conferences. There are several opportunities for involvement with the Mid-East Honors Association. You can attend our annual conference, apply to be on the executive board, and even apply to host the conference at your own institution. 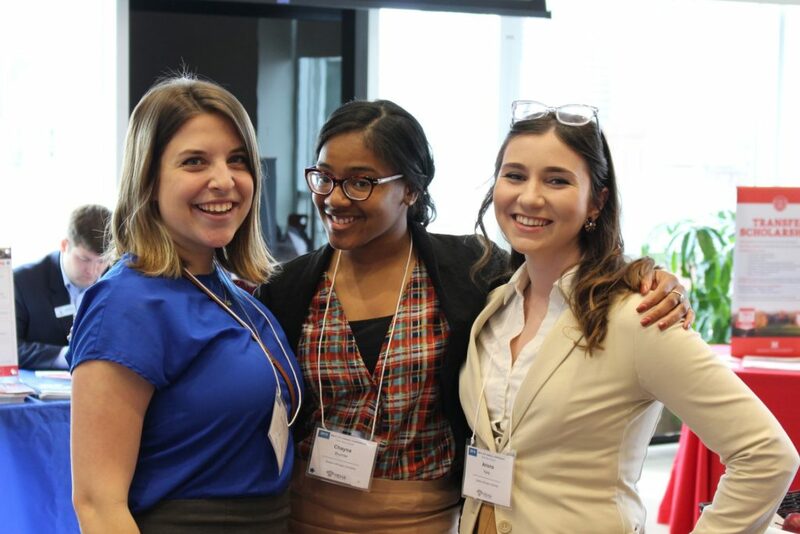 Attending a MEHA conference is one of the best ways to expand your honors experience and connect with others in the region. Want to take your MEHA experience a step further? Apply to be on the executive board for next year and help run the organization. Is your institution thinking about hosting the next MEHA conference? Fill out the application, and let us know!